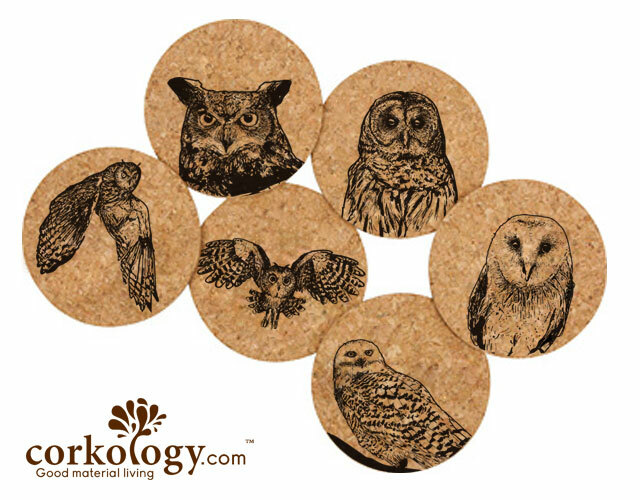 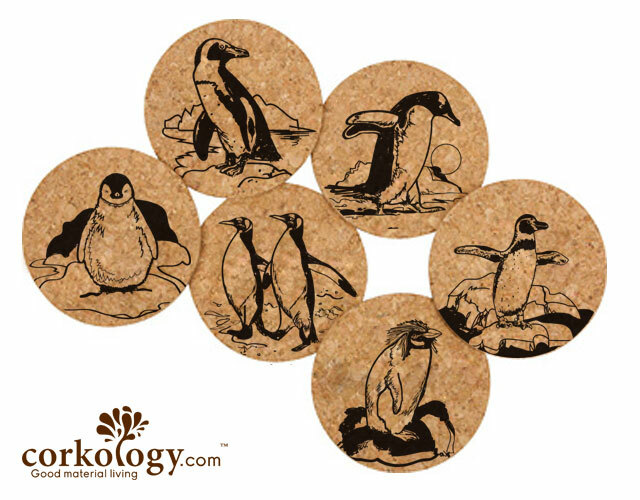 Owls Cork Coaster Set -Free Shipping! 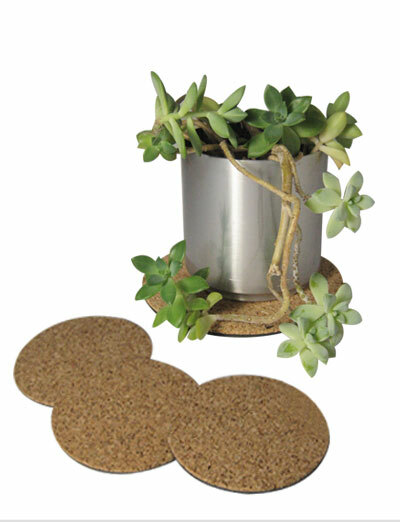 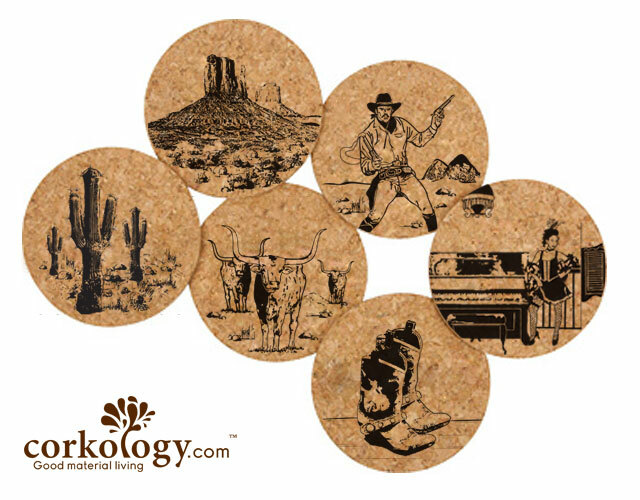 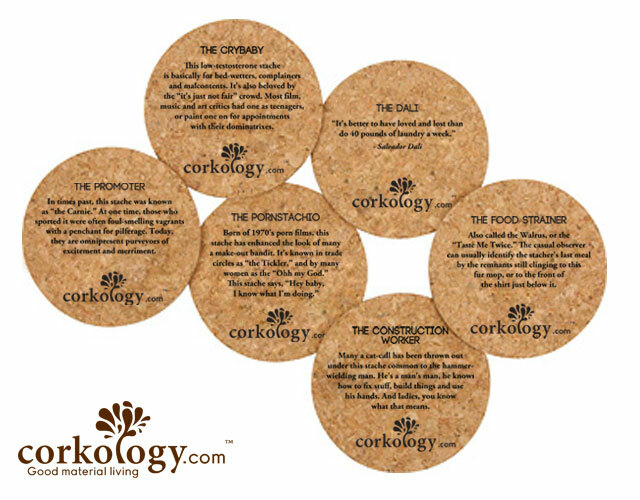 Oldwest Cork Coaster Set -Free Shipping! 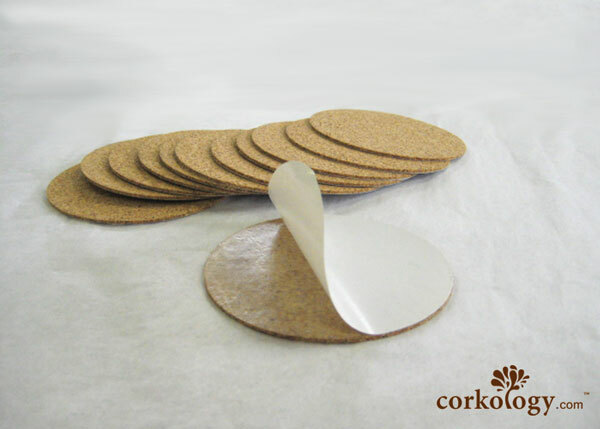 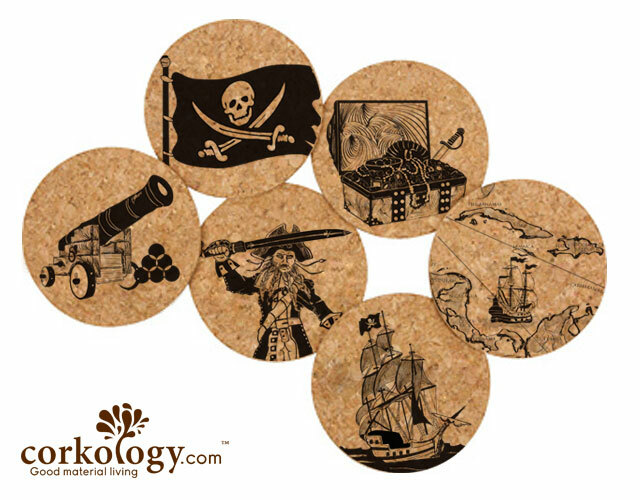 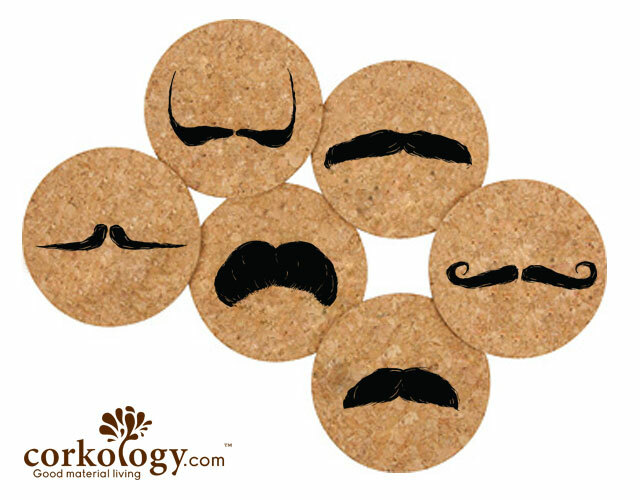 Pirates Cork Coaster Set -Free Shipping!